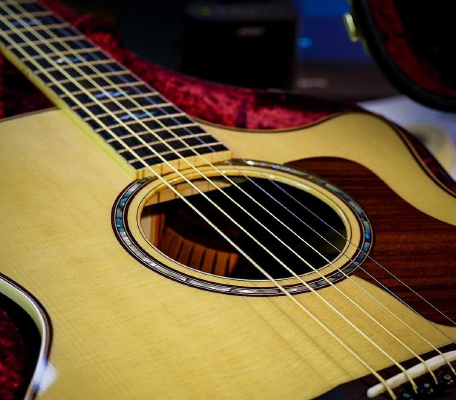 A String Instrument Repair is the only name you need to know for custom instrument repairs, parts, and guitar repair in Columbus, OH. 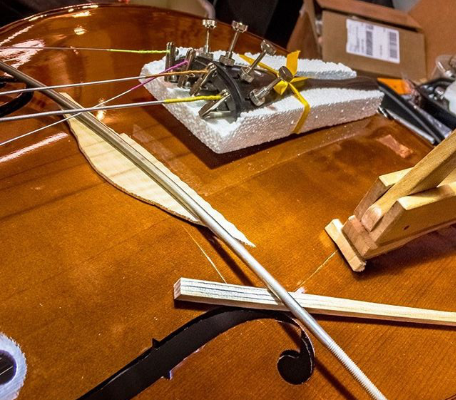 From violins and guitars to tube amplifiers, Mike Cox has the skills to work on any string instrument at his location in Columbus, Ohio. If you're looking for something new entirely, he can also custom-manufacture violins. His discriminating repair and custom building services have even earned him the patronage of pro musicians. Whether you're a full-time musician, a school, or a student, Mike will take great care to make sure your beloved instrument plays at its very best. As a skilled luthier, Mike also builds custom violins designed with traditional patterns and molds that are often more than 400 years old. He spends up to 100 hours meticulously constructing each one. Contact him today with inquiries.